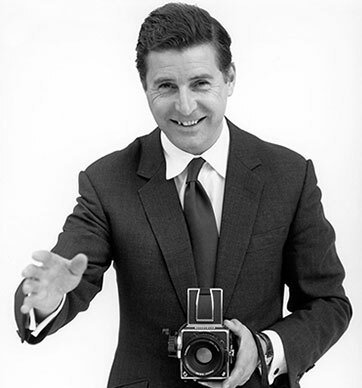 The official blog of Jeremy Hackett, founder and chairman of British designer menswear company Hackett London. Waiting in line to order breakfast at my local cafe, the man in front ordered, 'The Full English'. 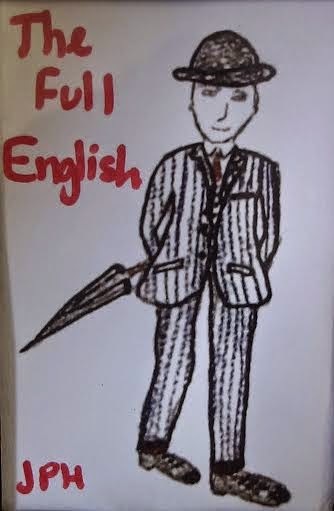 Drawing inspiration from those words, I added them to my sketch of a Gentleman dressed in the English fashion. He is wearing locally sourced product; chalkstripe flannel suiting from Fox Bros in Somerset, Hackett Jermyn St shirt, London made silk tie and carrying a Brigg umbrella. Poached eggs on toast please! The founder and chairman of celebrated British designer menswear company Hackett London, bringing you the best in style advice and clothing etiquette.